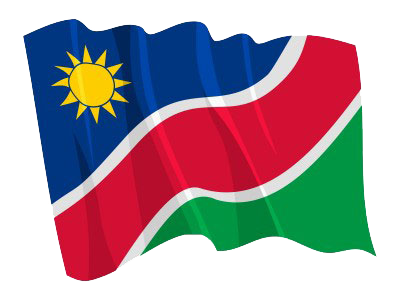 REHOBOTH, 12 FEB (NAMPA) – The Namibia Premier League Round 12 matches are scheduled to take place in Windhoek, Karasburg, Rundu and Okahandja from Wednesday. The Katutura Derby between Orlando Pirates and African Stars will headline the fixtures, which were released on Monday. © Copyright NAMPA Thursday 18th of April 2019 12:26:10 PM. All rights reserved.